Post quality content consistently. 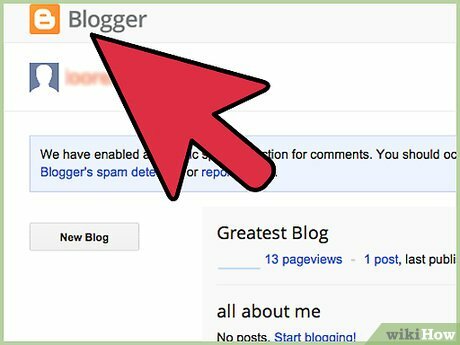 You garner readers by the value of your content, so post at least once per week on your blog/website. 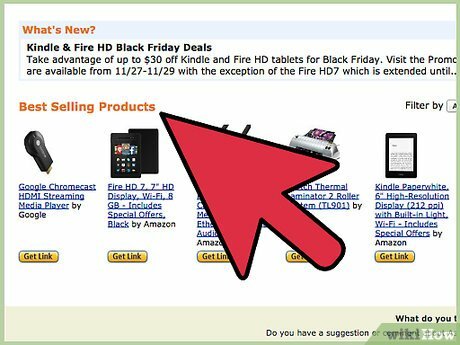 Go to affiliate-program.amazon.com.Read through the information carefully before signing up. 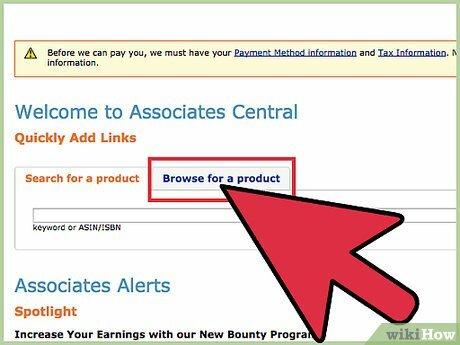 You should understand what products are eligible, how to post and how to get paid before starting an account. 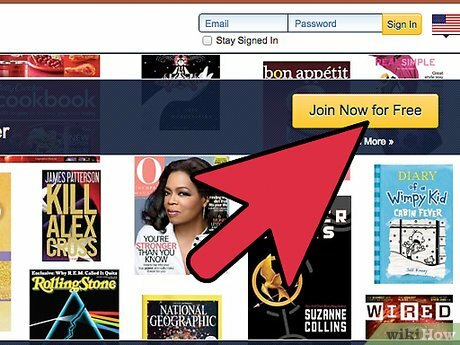 Click on the “Join Now for Free” button when you are ready to start. 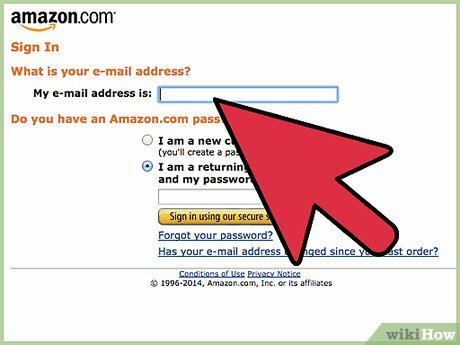 Sign in using your Amazon username and password. Select your official payment address from a list or input it at this time. 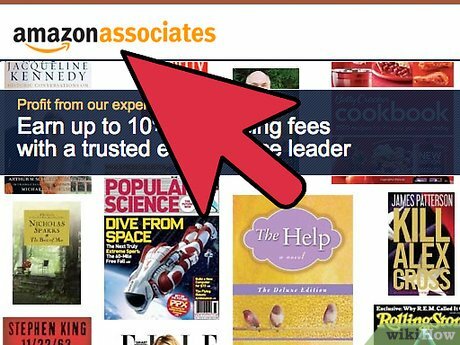 Start looking through products on Amazon’s Associates Central. 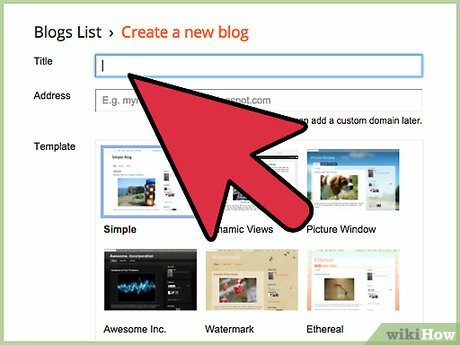 Choose a few products to integrate into your blog posts. 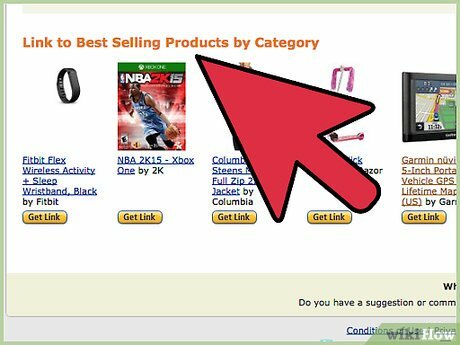 It is a good idea to use the “Bestseller” filter to find the bestselling products in any category. 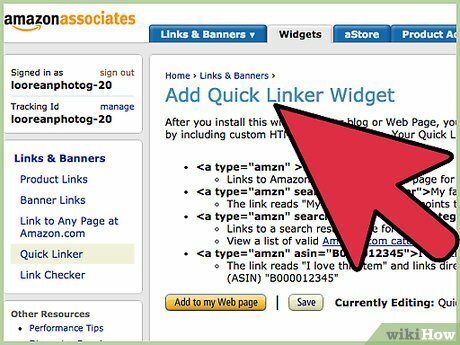 Post the link inside your website. 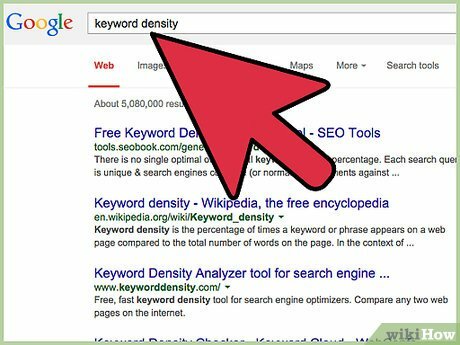 You can choose to post an image, an image and text or a text link, depending upon how you want it to look. 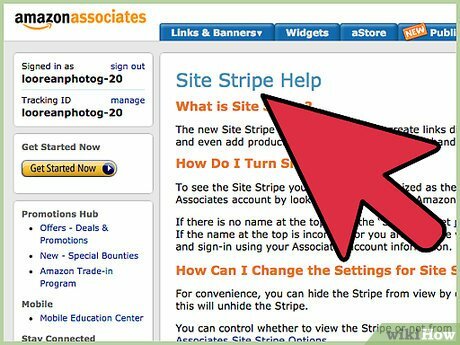 Use the Amazon Associates site stripe, the toolbar at the top of the page, to capture links for products you want to post. 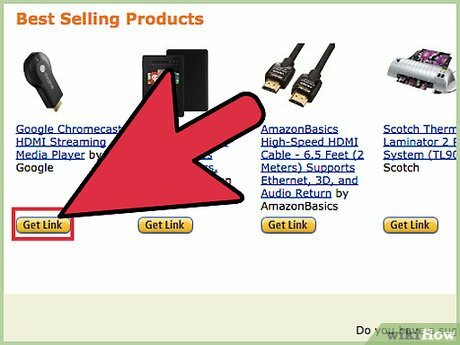 The important thing is getting to people to Amazon using their link, so that they can make all the purchases they have been waiting to make using your referral link. 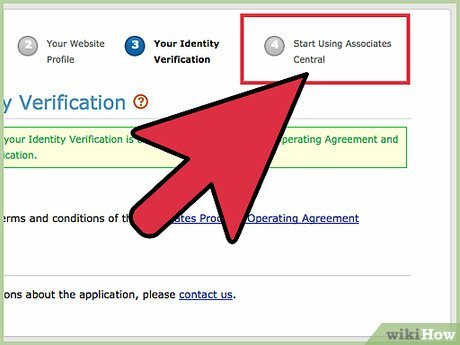 Use your referral link when sending information via email or to family members. 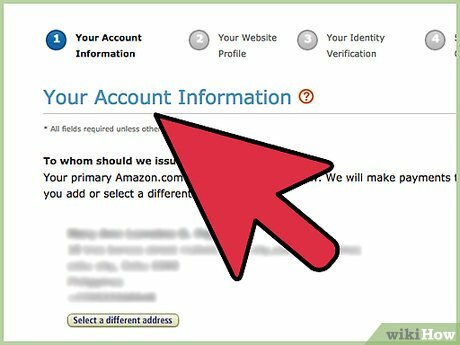 You can receive commission on anyone’s purchase, except your own, if they use the referral link within 24 hours. 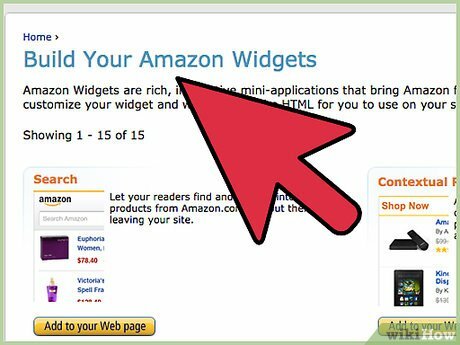 Add widgets to your site. 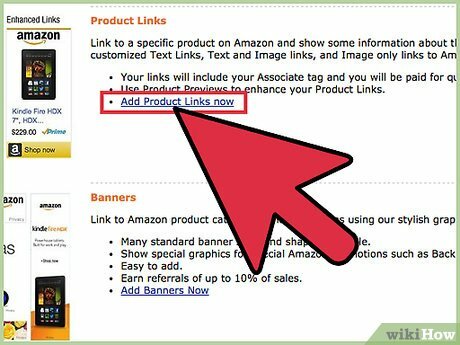 Amazon Associates has widgets and online stores that you can add to your website template. 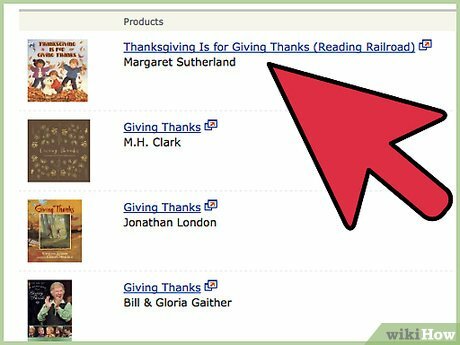 List several recommended products in your sidebar. 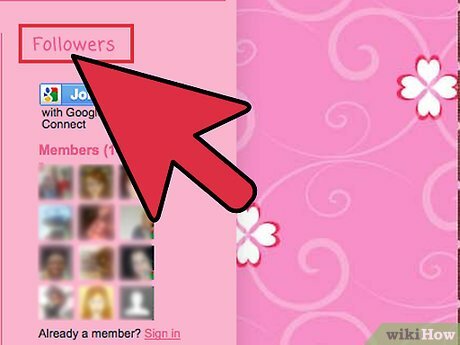 Advertise products over $100. 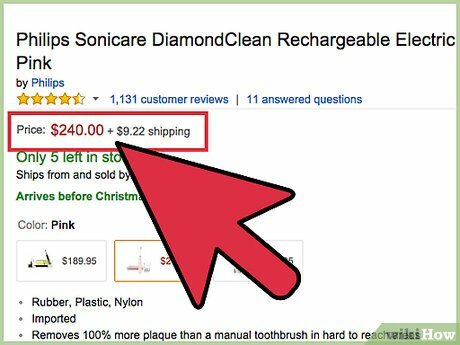 The more expensive the product your reader buys, the more commission you will make, so make sure you recommend higher priced products with good value.